The Julia Gillard dog chew toy. 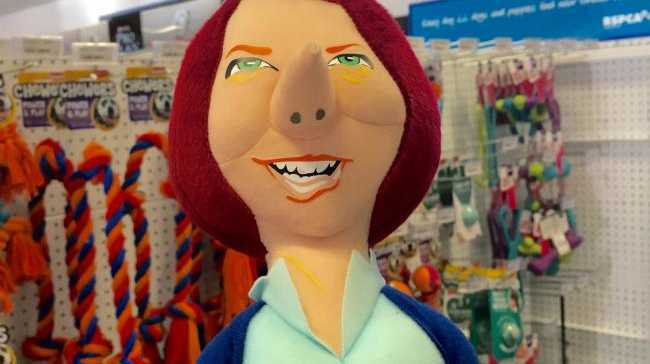 AN RSPCA pet store has removed a Julia Gillard dog chew toy from shelves after being flooded with complaints. RSPCA spokesman Michael Beatty SAID the toys had been mistakenly taken out of storage by a volunteer at the Wacol store. "About six years ago we had Tony Abbott and Julia Gillard toys which we sold," he said. The Abbott dolls sold out, but there were a number of Gillard toys left over, which were packed away in storage. The RSPCA was hit with criticism on social media, and from several women's equality groups after The Courier-Mail revealed the caricatures of Australia's first female prime minister were being sold for $20. 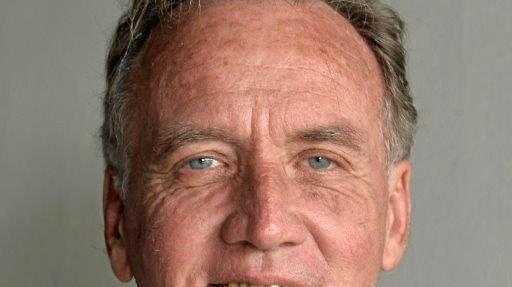 Women's Electoral Lobby convener Jozefa Sobski said she was deeply offended by the RSPCA's decision to turn an accomplished former member of parliament into a plaything for a pet. "Surely they have other creatures they can use as toys, this is just repugnant," Ms Sobski said. "It is disrespectful to the former prime minister, and I believe it is designed and sold to be disrespectful."